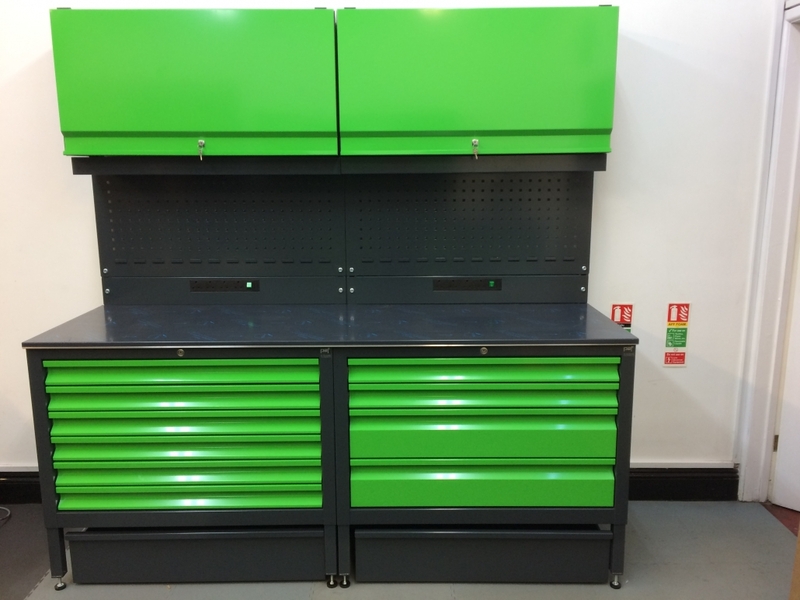 PAF have developed a great modular workshop product it’s called System7 it combines superb quality with honest value and is available in 120 colours! 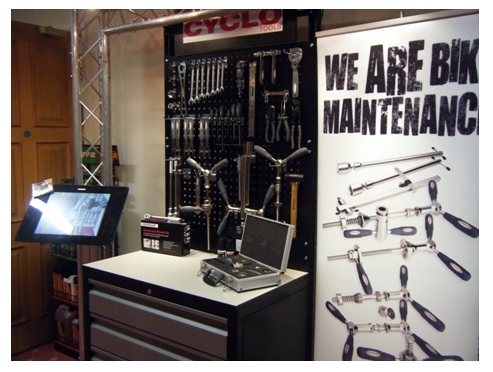 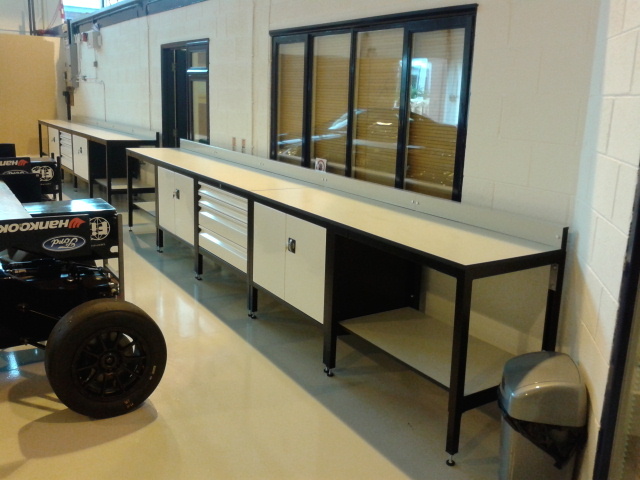 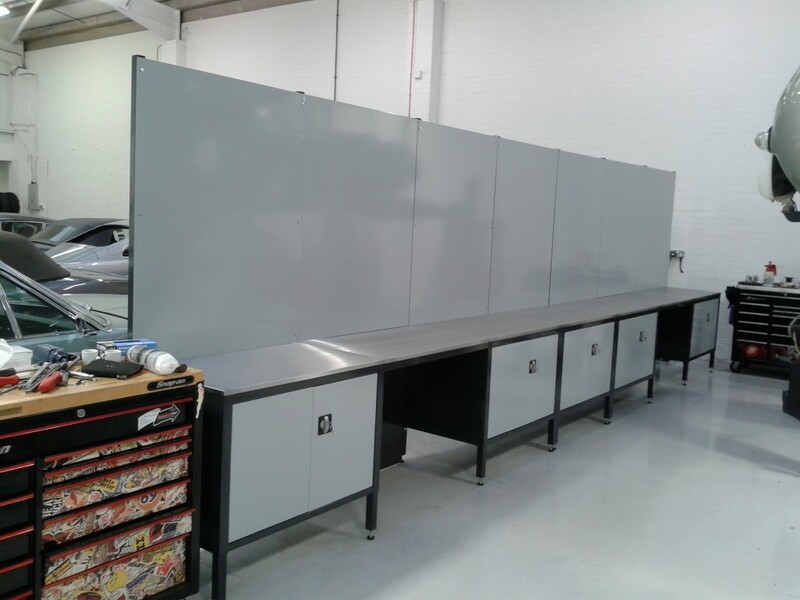 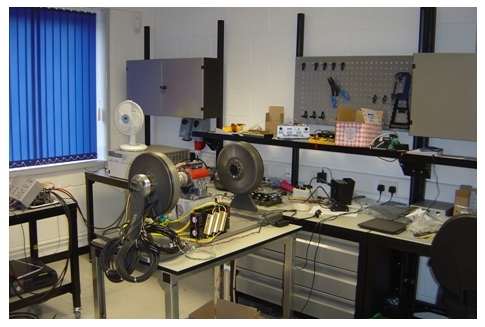 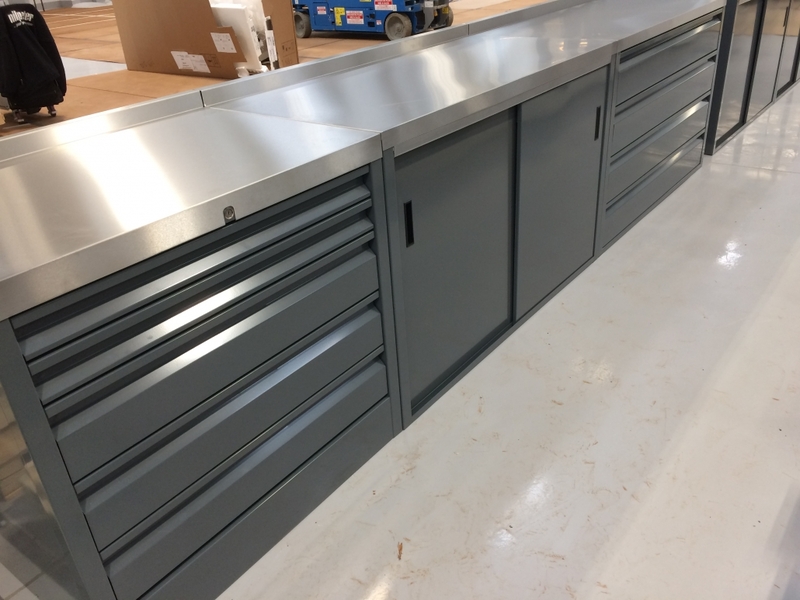 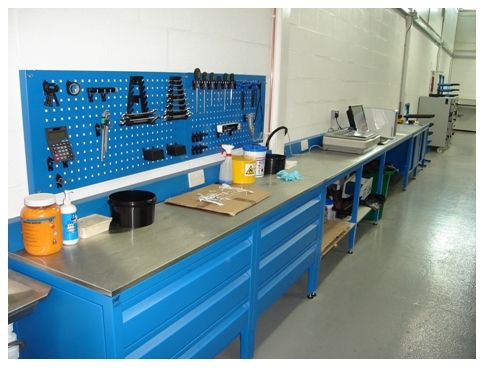 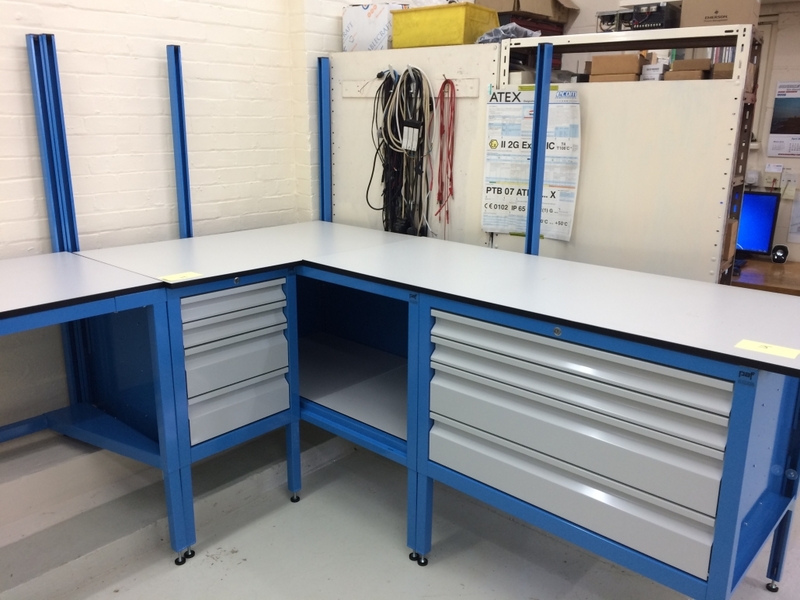 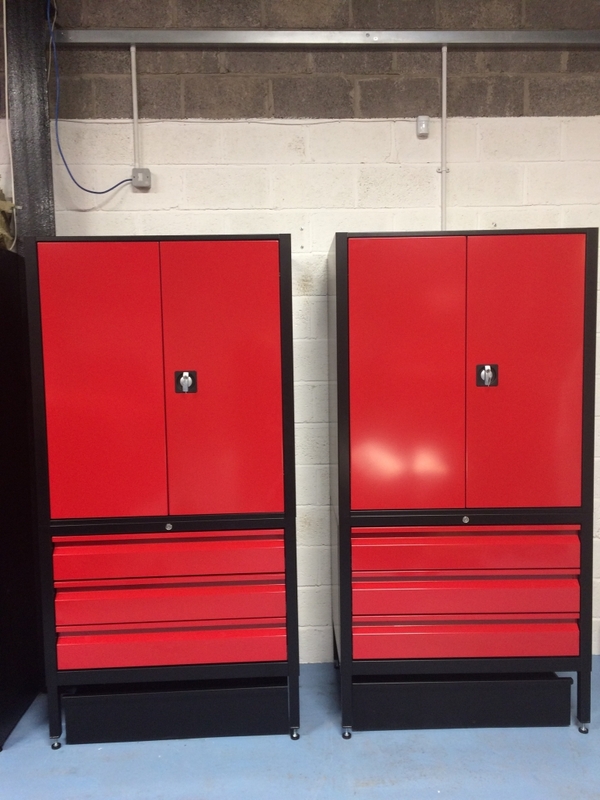 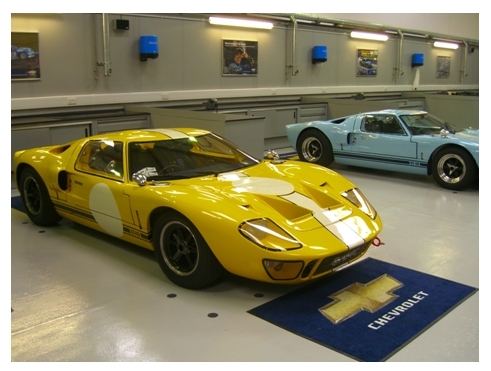 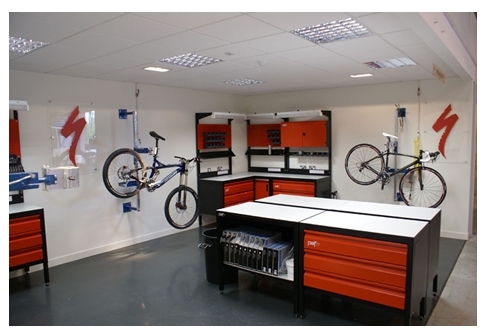 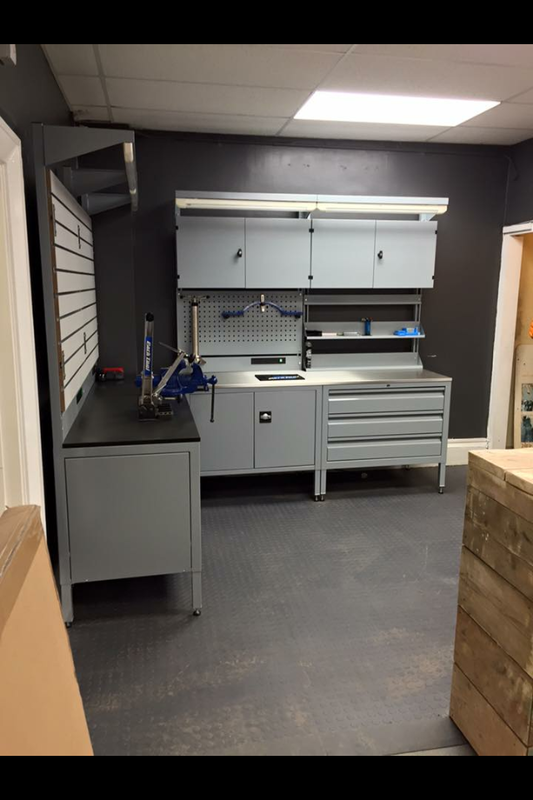 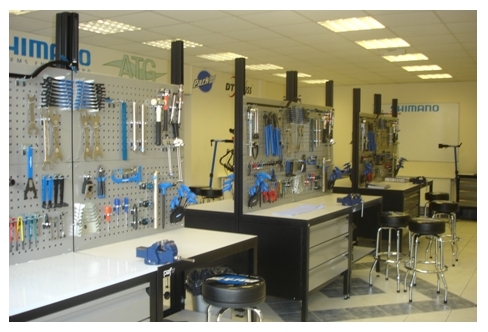 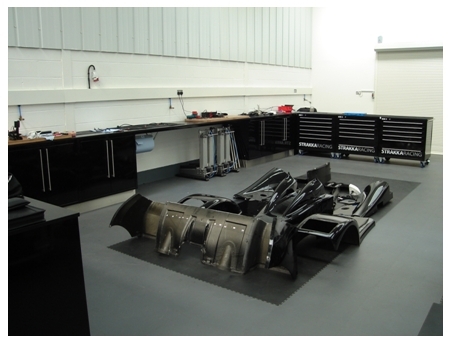 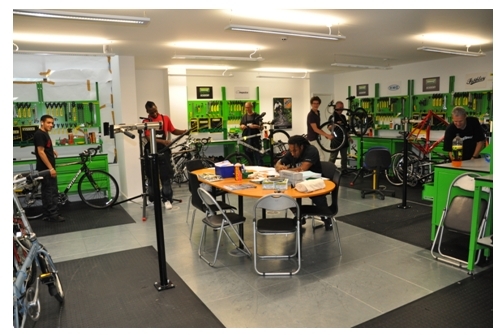 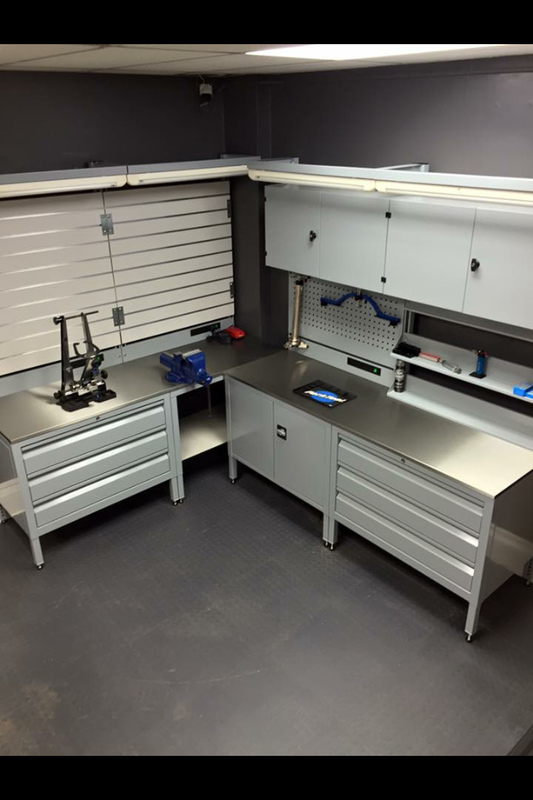 In a few short years it’s become the industry standard for workshop fit outs with hundreds in operation in repair facilities, colleges, technical centres and race teams. 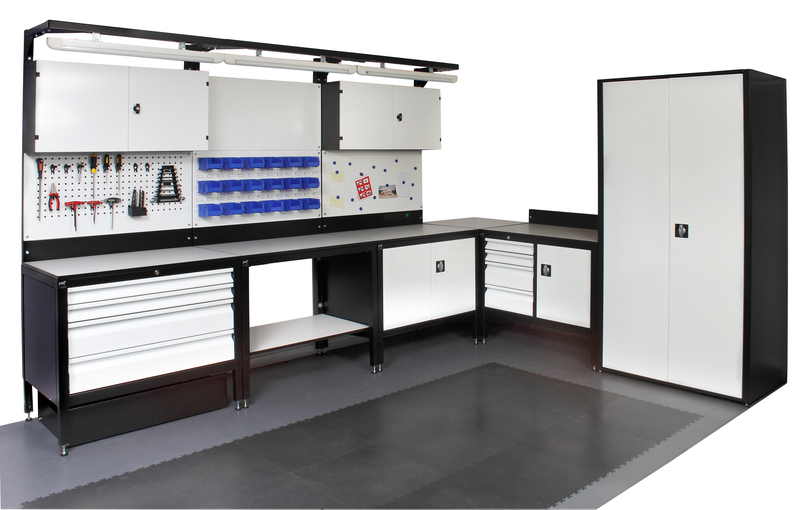 PAF System7 is a highly versatile modular workshop system that features a wide range of accessories to allow easy customisation. 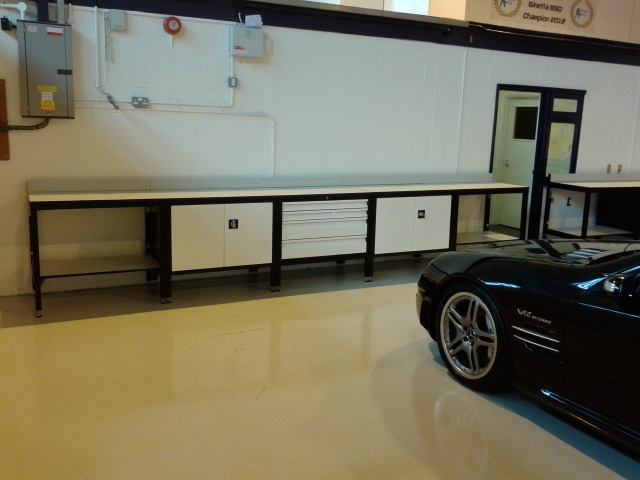 Each 1 metre wide module is fully assembled by PAF with your own selection of accessories in your own choice of colours. 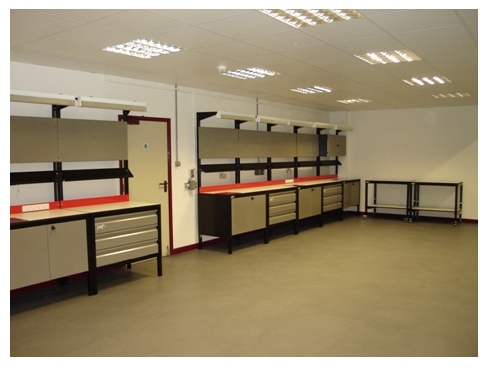 The completed modules are delivered direct to you, ready for action! 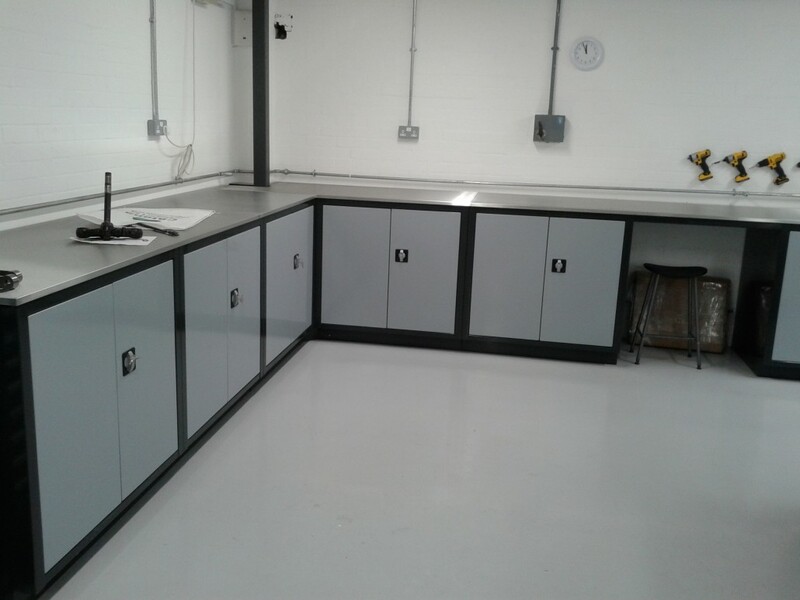 PAF System7 is built tough to withstand the rigours of serious commercial use in the automotive, educational, and industrial sectors, our technical furniture is manufactured in the UK largely from 1.5mm cold rolled steel with typical bench ratings of 200kgs.